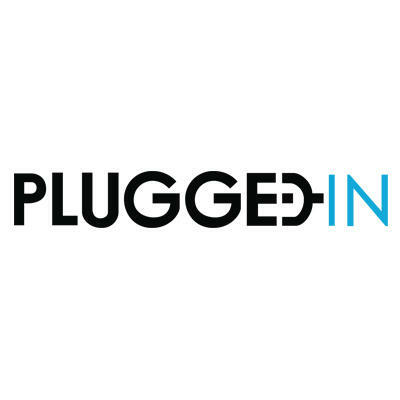 Our mission at PluggedIN is to create clear pathways to help YOU join your local community of innovators. Our matchmaking platform connects innovative problem solvers to startups and emerging high-growth companies. We look for individuals who innovate as technologists, think as entrepreneurs, and want to make a meaningful impact. Back by popular demand, and in partnership with the Cortex Innovation Community, we bring you the 2nd Annual Startup Talent Showcase. This is not your typical job fair. This event is designed for students and job seekers to get in front an audience of the region's most inventive, high-growth startup companies, investment firms and innovation arms of corporate companies and pitch for a job! 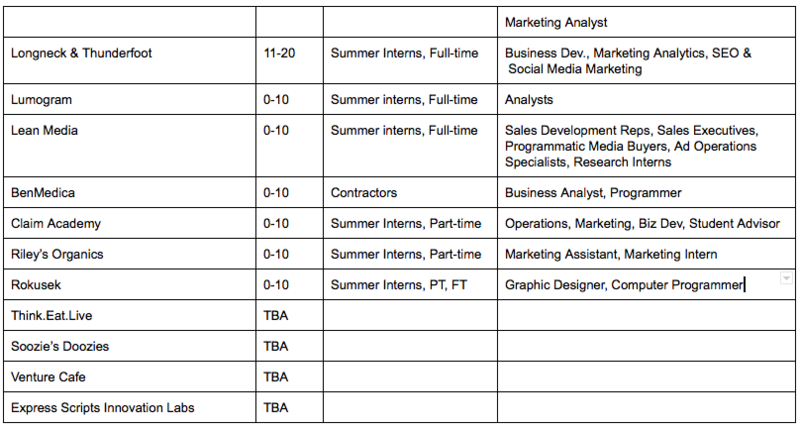 Check out company participants and job they are hiring for below! Check in at the front entrance of CIC @4240 and grab your name badge. You must register to attend, as this event fills quickly and only confirmed companies will be allowed access. 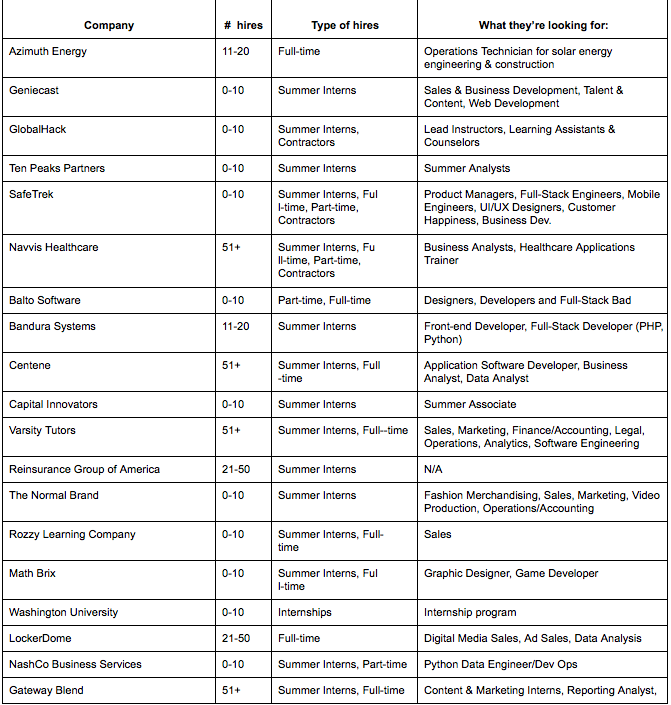 Companies are coming to meet you, with a possible job offer. So this is your chance to shine - give your pitch of why they should consider you as their next hire. Check out last year's startup talent showcase! ﻿Job seekers come prepared to pitch themselves to you, regularly researching companies before they attend. For those on the PluggedIN platform, you will have a chance to identify candidates on the platform, and then meet them at the Showcase. Create a company profile on the PluggedIN platform and post up to three jobs. 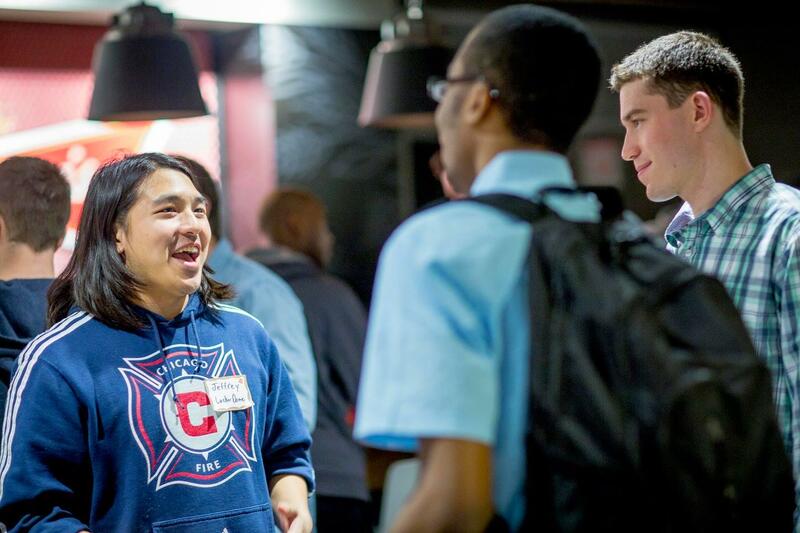 Receive matches right away to build a pipeline and begin conversations leading up to the event. Follow the link below to complete the form & reserve your spot! Come out and pitch why you would be a good fit at a startup! At this event will be many of St. Louis' most inventive, high-growth companies that are hiring summer interns, part-time and full-time employees for various positions. Get a jump start on your job search and begin the matchmaking process to companies now. Tell us about yourself - What excites you? 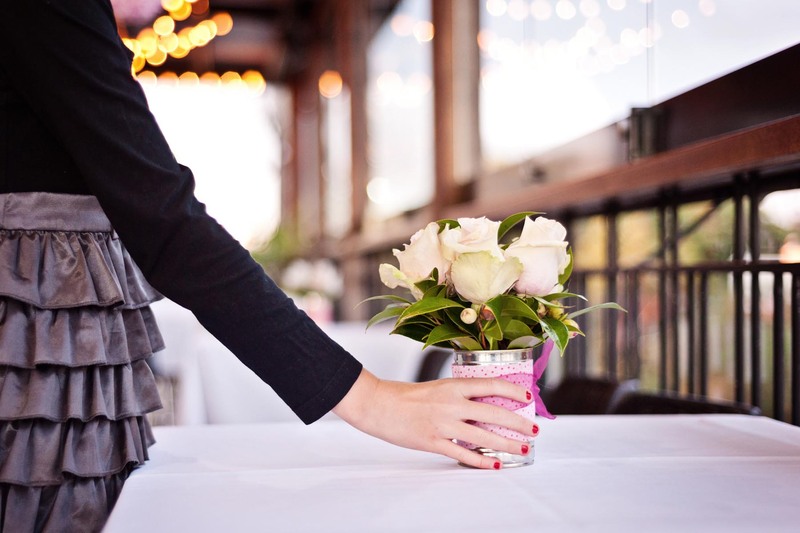 What strengths & skill sets can you bring to the table? What skills are you hoping to develop in your next role? Proudest accomplishments? Research companies that will be at the event so you're knowledgeable about your audience. We will list companies here leading up to the event. Jet Rodriguez is co-founder & editor-at-large of Smalls, an apparel and branding company for word travelers. From global affairs and politics to technology and science to sports and music, Rodriguez offers insightful stories and compelling perspectives on the issues that define a generation. Located in the heart of the Cortex District off Forest Park Ave.